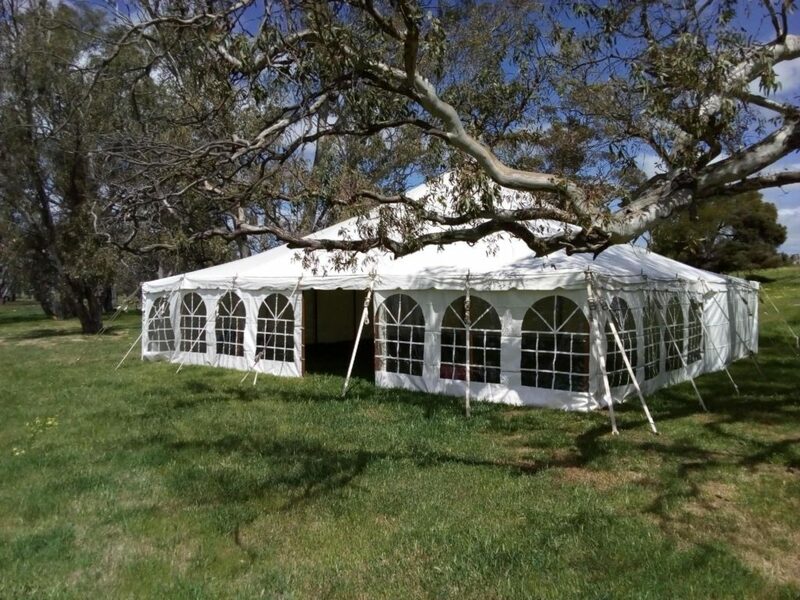 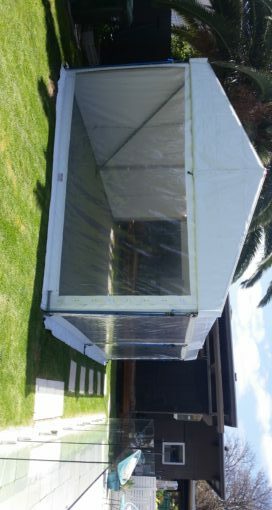 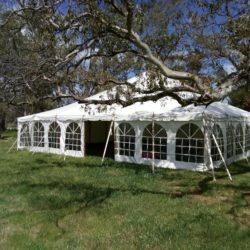 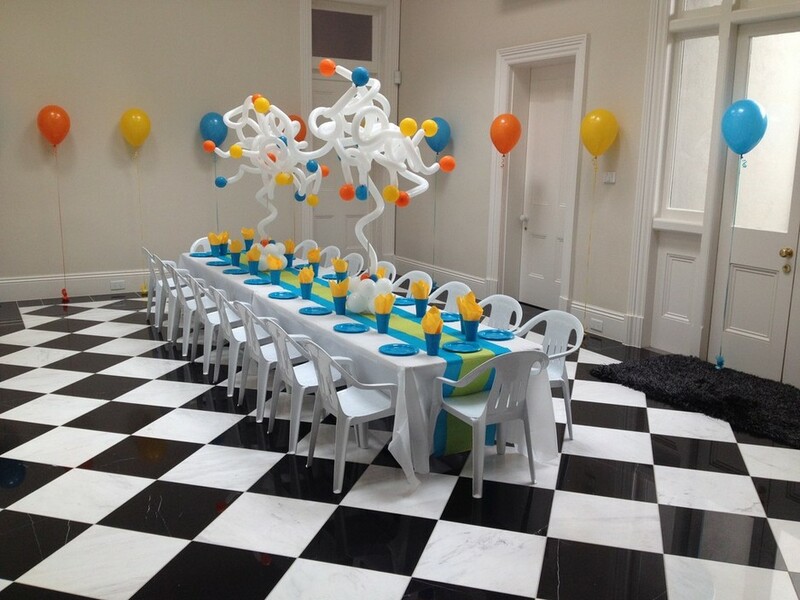 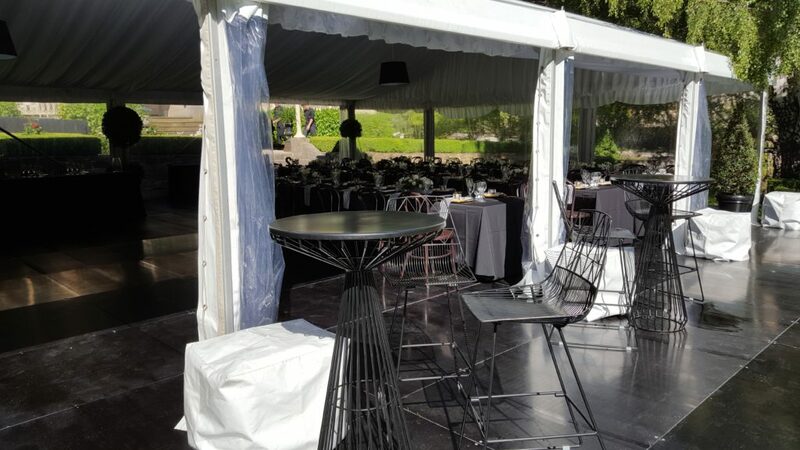 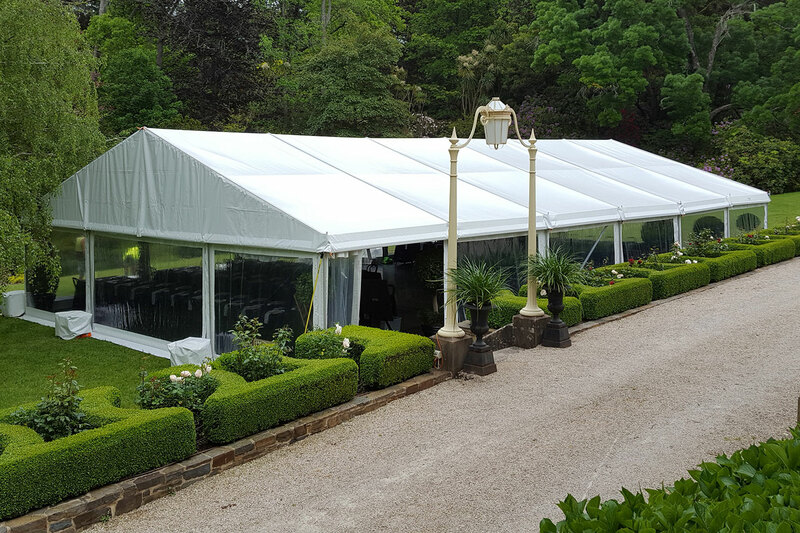 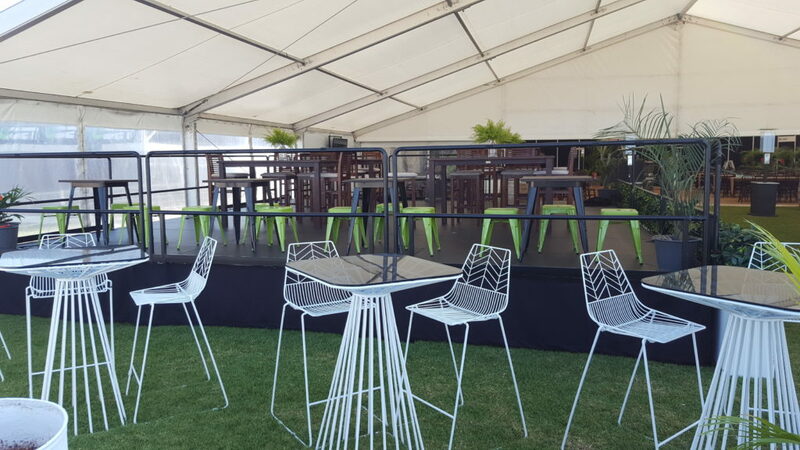 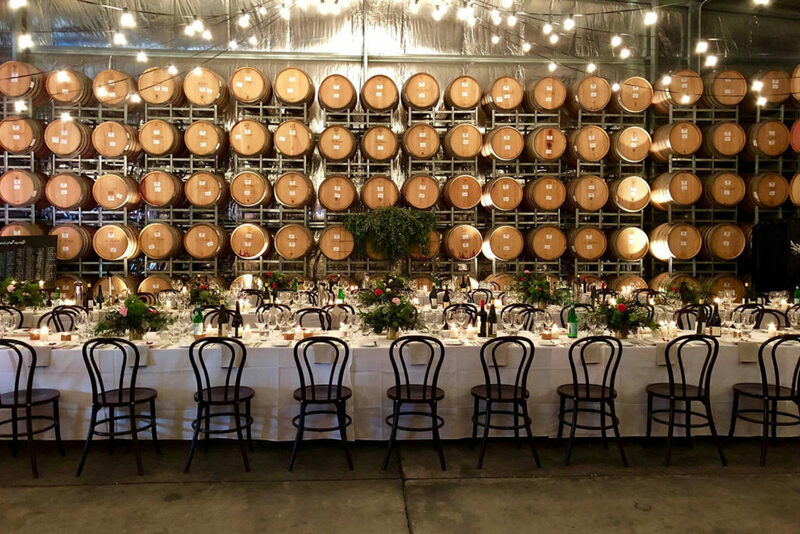 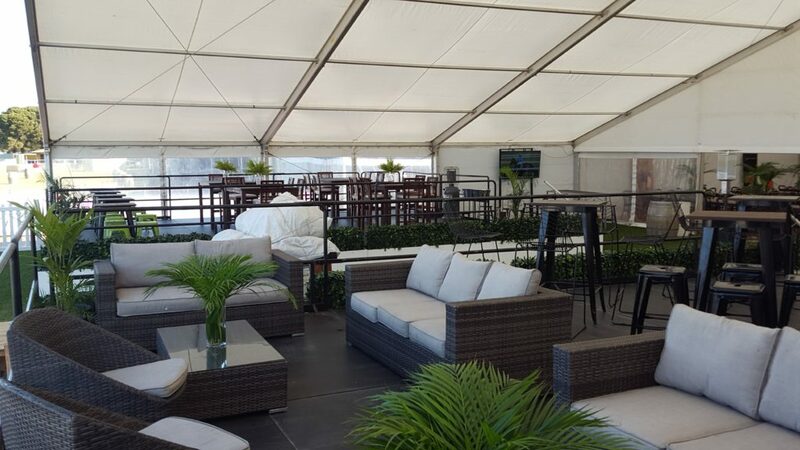 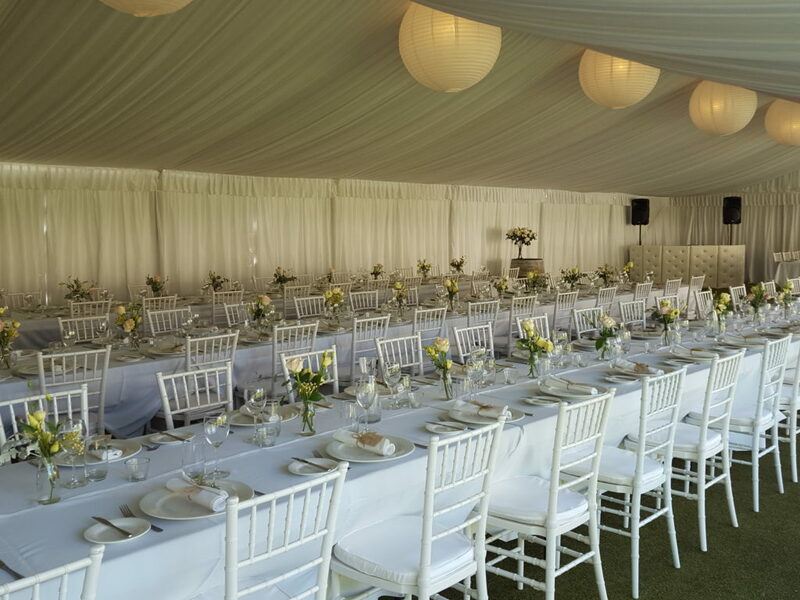 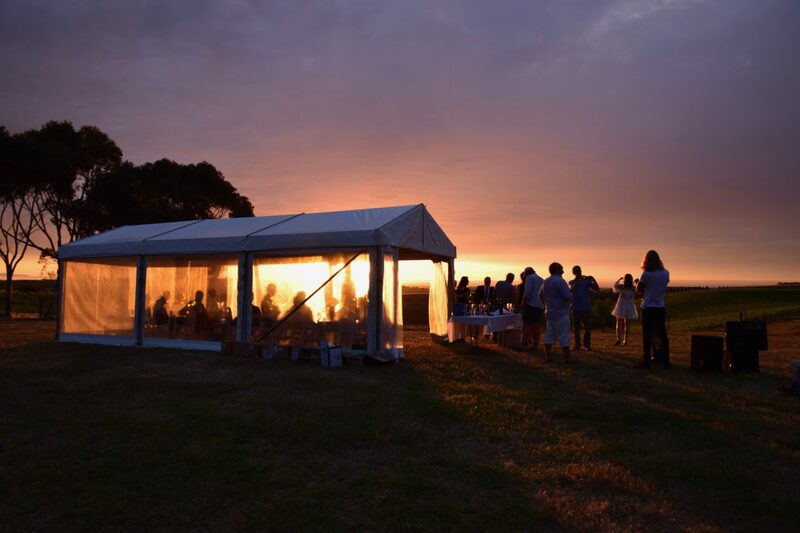 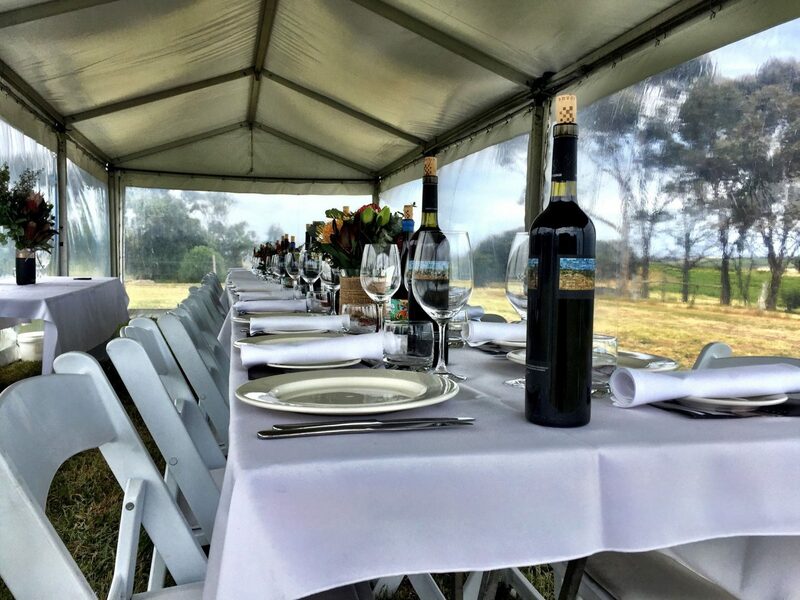 All our pavilion prices include installation and dismantle by our experienced staff, we would deliver & install in the days leading up to your event. 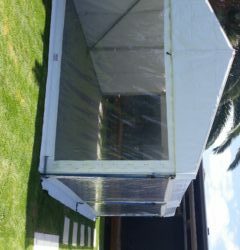 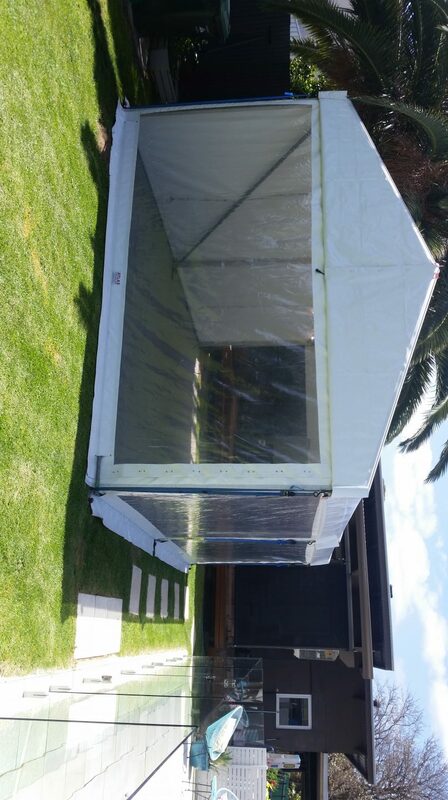 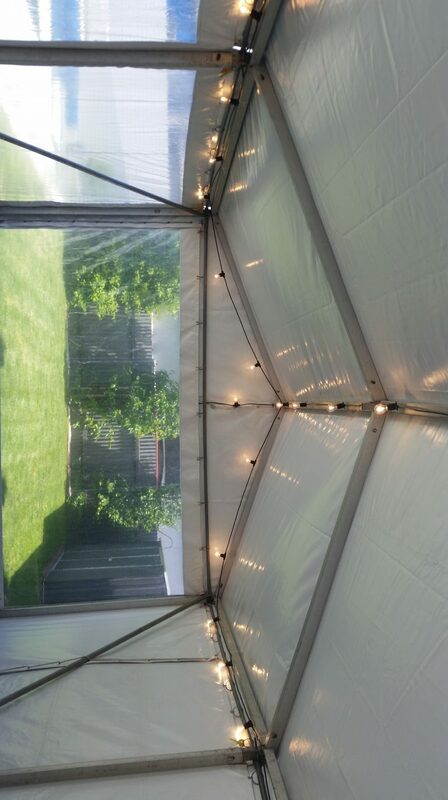 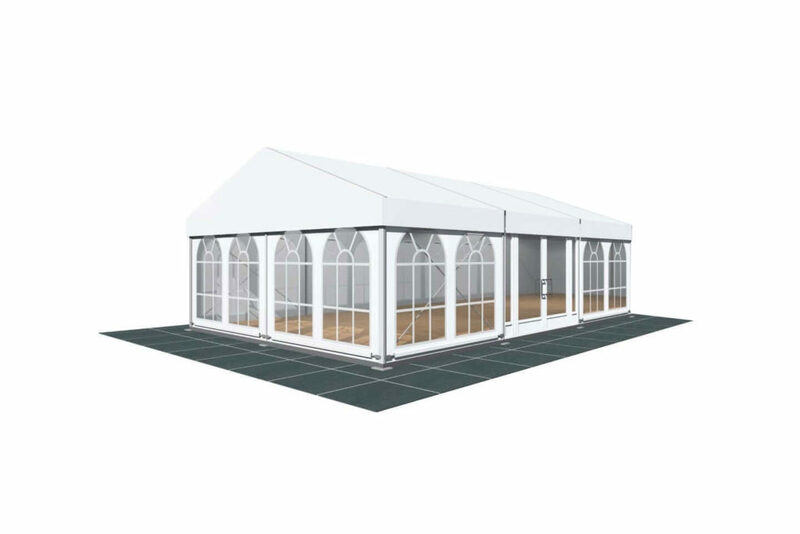 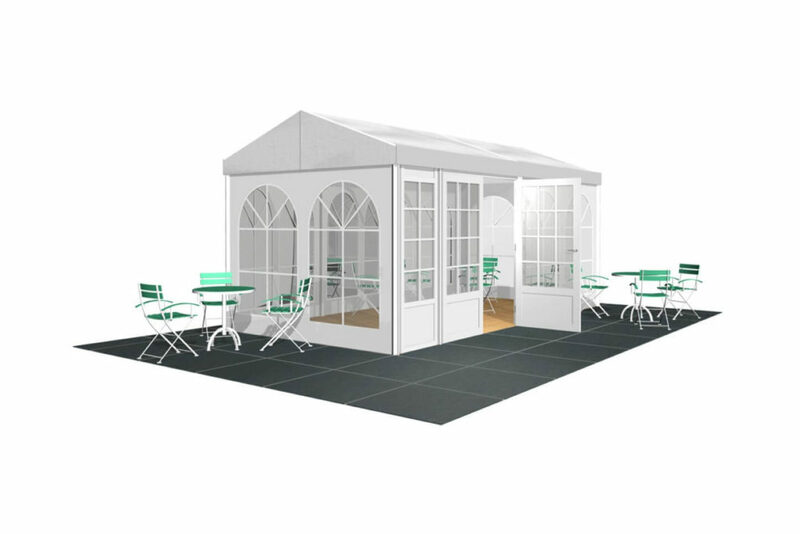 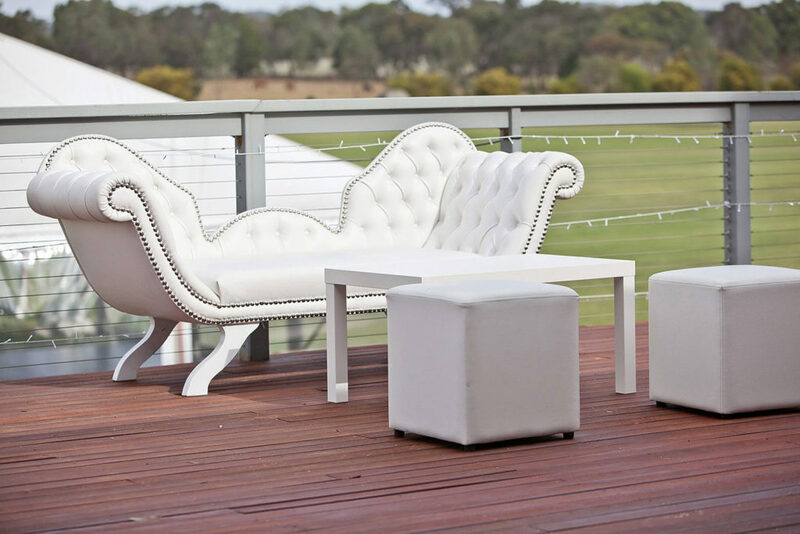 The pavilion comes with solid white vinyl walls but clear walls are available at an extra cost, please discuss these options with our sales staff. 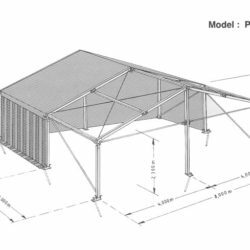 The length of the pavilion increases by 3m bays.